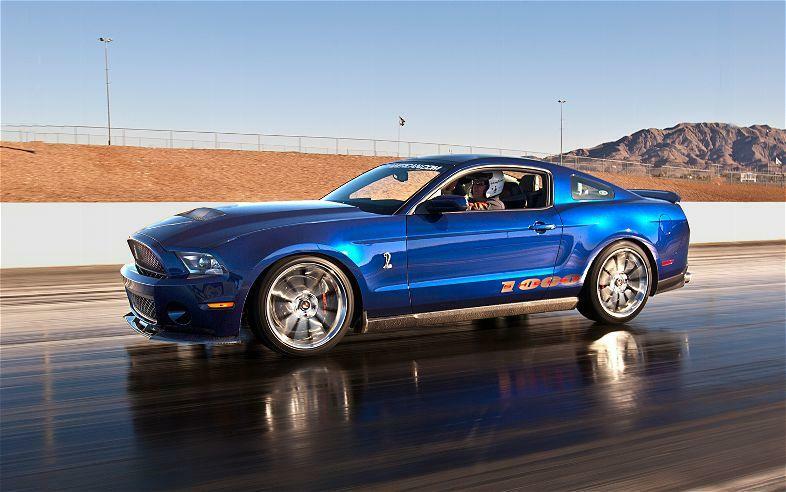 The 2012 Ford Mustang Shelby 1000: Holy Horsepower, Batman! Today, Shelby American has announced the 2012 Ford Mustang Shelby 1000 just before its official reveal at the 2012 New York Auto Show. 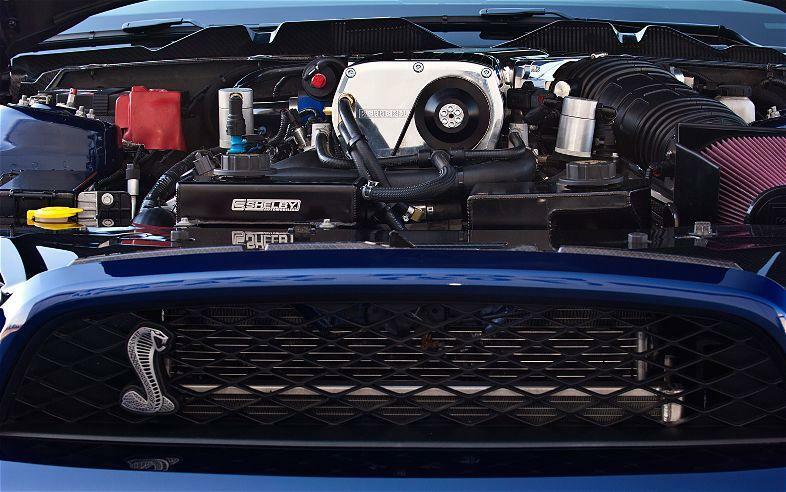 This monster has a 5.4-liter supercharged V8 that makes 950HP in street trim and 1100 in the track-ready Mustang Shelby 1000 S/C iteration. The all new highly modified 5.8-liter V8 would have been used, but the engine was not ready for production when the Shelby 1000 project began. 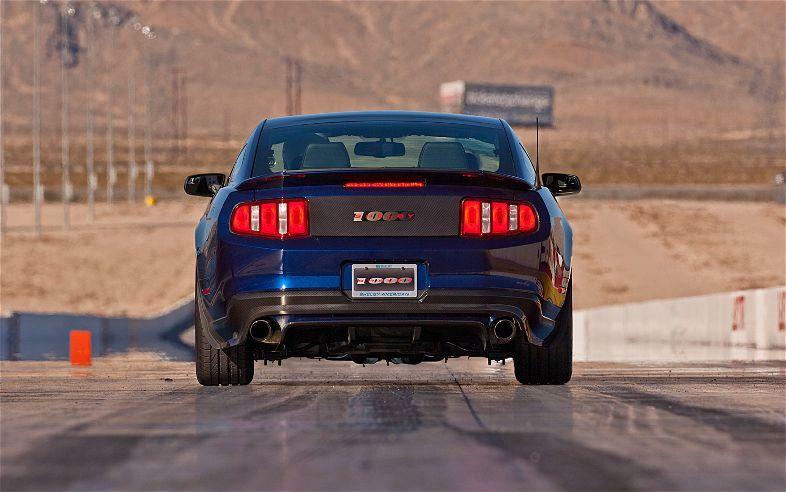 Nevertheless, the Shelby 1000 is thrashing forth with the power of 1,000 steeds! We were just sinking our teeth into the 650HP 2013 Ford Mustang Shelby GT500 and 2013 GT we drove earlier this month, and now we have this beast to dream about. No torque figures have been announced, but expect them to be nothing short of spectacular when the Ford Mustang Shelby 1000 is unveiled at the New York Auto Show next week. To keep this beast reigned in, the Shelby 1000 has new camshafts, valve springs, ported cylinder heads, a brand new supercharger (a different, larger one is in the S/C), and an improved cooling system. The Shelby 1000 also has a new rear end with adjustable suspension, 6-piston Shelby brakes up front, 4-piston rotors in the rear and Michelin Super Sport tires to keep it planted to the ground. However, all this awesomeness comes at a price. 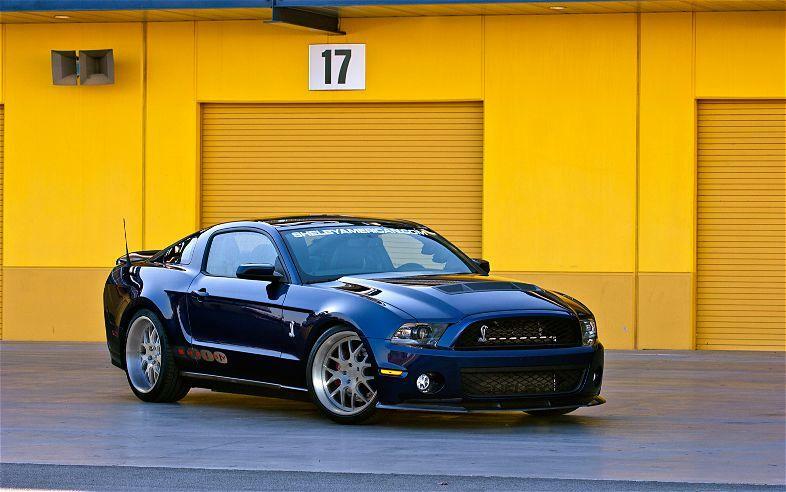 This Pony will set you back $200,000, including the Shelby GT500 you’ll have to buy and send to Shelby Motors to make it the most powerful production Mustang to date. 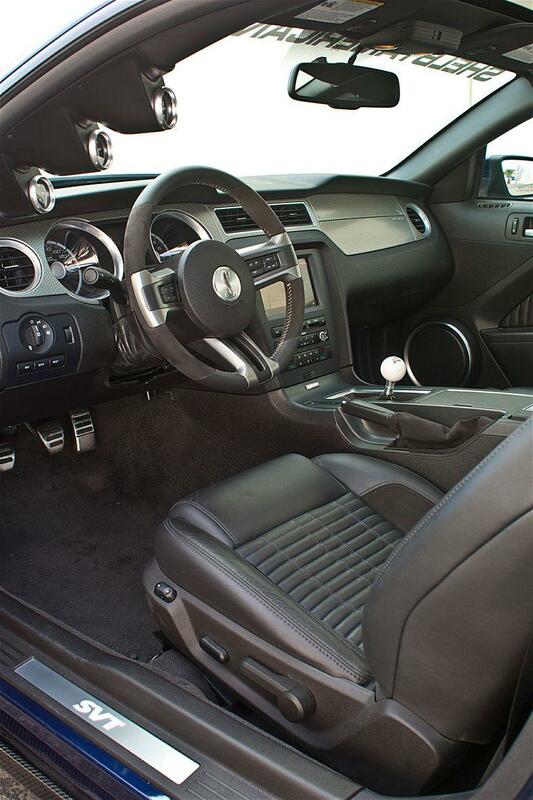 The 2012 Ford Mustang Shelby 1000 sits upon the throne when it comes to the Mustang legacy. The only Mustang that comes close is the 2012 Ford Mustang Shelby GT500 Super Snake, making 800HP, very respectable in its own right. 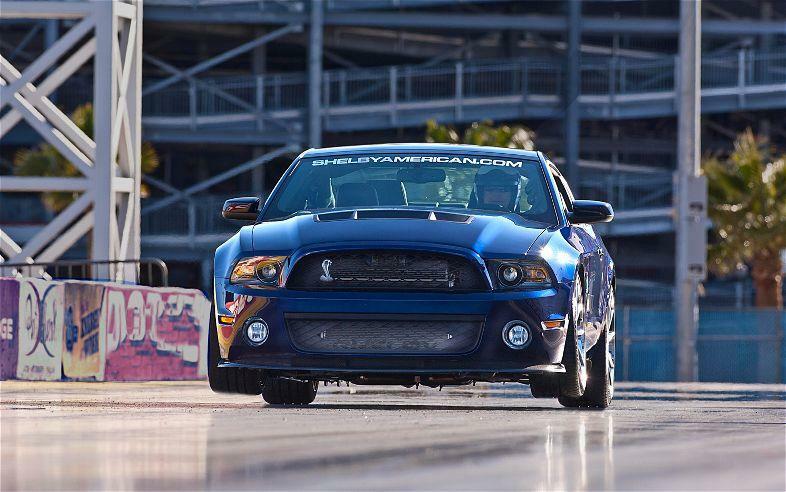 The Snake is followed by the 650HP GT500, then the 444HP Boss 302, the 420HP GT, and finally all the way down to the V6 with a tame 305HP. A breed of Mustangs has not looked this good in years. The Shelby 1000 brings up a good argument. Why, in this fuel-conscious, emissions-restricting age are we building cars like this? Hybrids and EVs surely present the more logical choice for the benefit of reduced fuel consumption and environmental friendliness. There are even performance hybrids, such as the upcoming BMW i8, to satisfy the sports car desire in power-hungry enthusiasts. The Shelby 1000 exists not because it is logical or fuel efficient or even profitable, but because the folks at Shelby American wanted to build it. It exists because it can. Men who have motor oil for blood and V8 engines for hearts build these cars because it satisfies the desire for more power, more speed and more excess. This car makes me believe that there are people out there like me, who can’t help but smile every time a muscle car roars by. 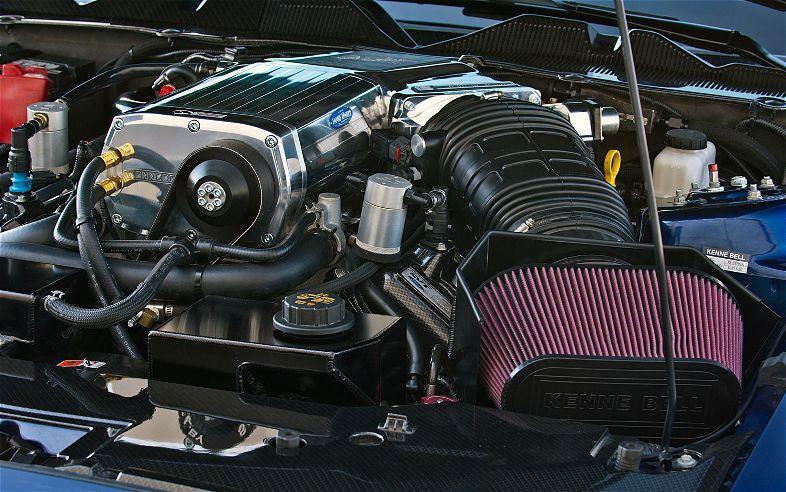 The Ford Mustang Shelby 1000 is awesome in every right and deserves to be driven hard, every day, until it breathes its last breath through its over-sized Kenne Bell air filter. But enough about my thoughts, what about yours? Do you believe the Shelby 1000 serves a purpose in our fuel-conscious world? Should these cars even be allowed to be built, or should they live on? Sound off in the comments below.